Yes, I’m still revising, and have some hefty graphics work in preparing for an upcoming birthday party. Our theme this year is Junque Journals – think lots of collage elements, which I’m preparing myself digitally. There’s so much work going on, that I find myself having to take a break from hour to hour, to allow my creative mojo to recuperate ready for the next chapter revision, or sheet of collage elements. So what I did was a little questionable, but I went and joined up with Second Life. No, stop laughing, there’s some legitimate reasonings going on. 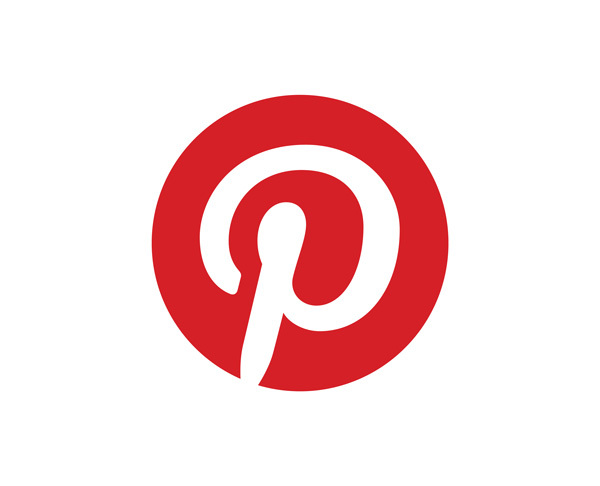 Read on for my second life post for writers. A couple years ago I was a second life resident. It became sadly addictive, and very expensive to support the virtual lifestyle I had grown accustomed to. So, eventually I left. Just like that. But now I took the large leap to return again, this time as the avatar for Hunter. If you happen to be a writer in Second Life, look me up, I’m HunterEmkay. Second Life offers a few things for writers, and I’ll quickly take you through them. As I write this, I am currently sitting in a writer’s caravan at Written Word, at Muse Harbour. 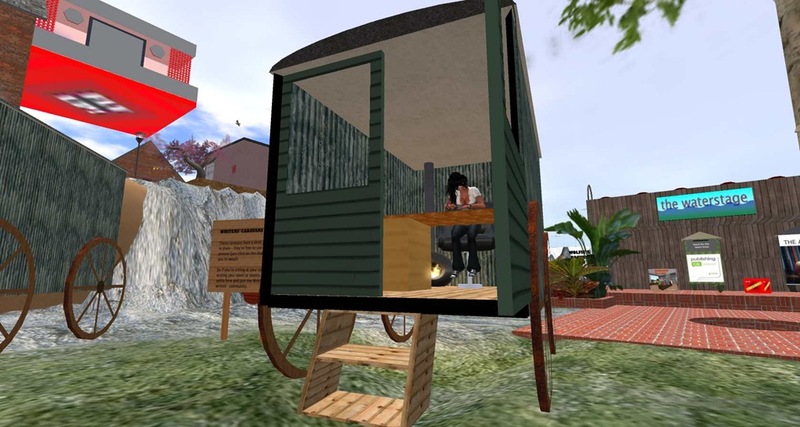 The caravans are setup for your avatar to sit in, while in the real world you write (this blog post, erm). Although I had huge problems getting my systems ready for Second Life, which eats resources and graphics like they’re sweeties, I’ve finally found that with my Aussie timing, I have relative stability around about now – it’s 6pm PDT (Second Life time) but 11am here. So my visit to Written Word on Second Life finds it relatively lag free, and piping music through the speakers. You can pretend you’re writing in Second Life, be really writing here on Planet Earth, and have music while you work in both places. Written Word is one of several writer’s areas in Second Life. And of course, in the real world it provides a real life community on a ning network. 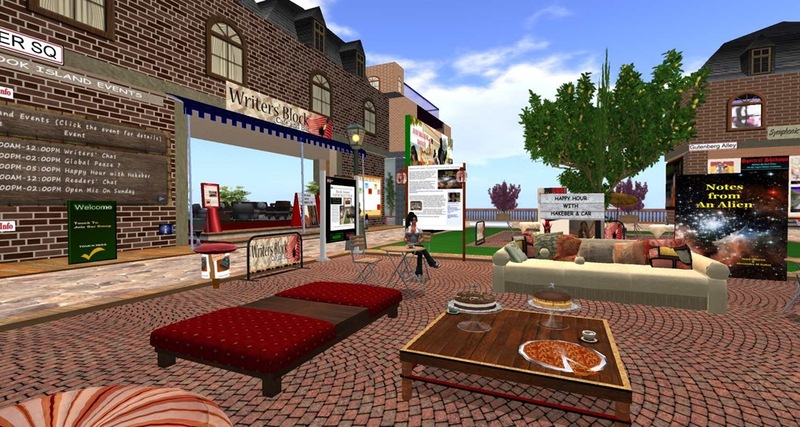 In Second Life, the group offers regular meetings, televised author interviews, a short story reading group, and poetry open mic event also. The Creation Cove at Liarica offers a resort style bar, a grave where you can deposit your dead characters, and a regular meetup. There are also NaNoWriMo laptops there, indicating a hefty National Novel Writing Month community ready to share your writing marathon in November. Milk Wood Writer’s Colony and Showplace has been going for years, owned by Harriet Gausman. This community also provides a writing type in – there are 6am and 6pm writing meetups where you can turn up to sit at tables with laptops or handwriting your stories in company. Short stories, books for sale, writing prompts and exercises, a library for members, and other literary events all run out of this area. Join the writing dashes, the NaNo groups, deposit your writing goals, and the colony has a blog also – Virtual Writer’s World with a social media presence on Twitter and Facebook. Inworld join the Virtual Writers, Inc group for news on the latest events and dashes. Book Island is a full sim offering more meetups, and small stores which you can rent to display your real life novels and books, and you can sell through these stores also – in either Second Life format (there are book and magazine apps which provide flipping pages inworld, or you can produce smaller stories in audio or text file formats for selling inworld). Book Island offers an intriguing marketing opportunity for some authors. An additional element to living a secondary life – provided it isn’t allowed to take over your finances, or real life, is the creative inspiration visiting areas or lifestyles virtually can give a writer. There are, for instance, ways to live a full steampunk life, or adventurous safaris, or fully realised science fiction inspired SIMs to visit. If you want to get to know the lifestyle and even your characters, you can become that life, and experience it. Joining Second Life is free, and there is a workable range of pre-loaded avatars to choose from. However, it takes effort to work out the mechanics of getting around etc, and isn’t for everyone. But for writers like me, looking for a sense of community, the virtual world can offer that. Plus, my avatar makes me look twenty years younger and several pounds lighter, always another bonus to consider. HunterEmkay in Second Life, currently has a virtual homebase – I’ve rented a private island to setup a resort-style home and little writing studio virtually. Ah-hem. You may now return to your regular real life programming via the normal ROW80 link here, where you will find many actual real life writers conquering (or at least writing about) their writing goals. Incidentally, I see my writer friend Mike Paulson is being a ROW80 fourth quarter sponsor. I’m tempted myself, but really should be getting back to work right now. Thanks for the shout-out about my being a sponsor in Round 4. I’m looking forward to it. It basically means that I have to keep up on reading my blog feeds, which are getting noticeably populated. I’ve heard of Second Life before, but it sounds too much like I’d end up spending my whole first life in Second Life, and my wife might get a little miffed about that. That said, though, I might have to check it out. Thanks for the informative post! Not laughing. I used to love Duran Duran myself. Used to, mind you.